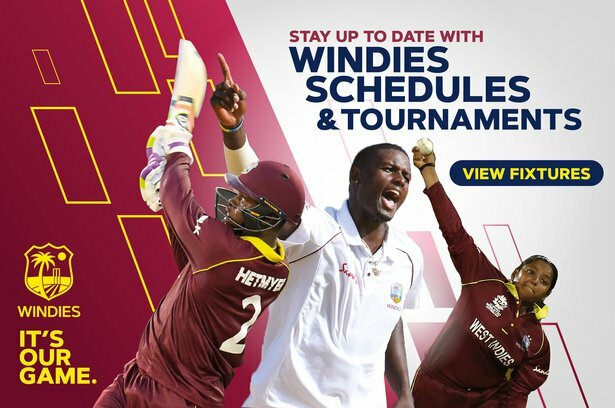 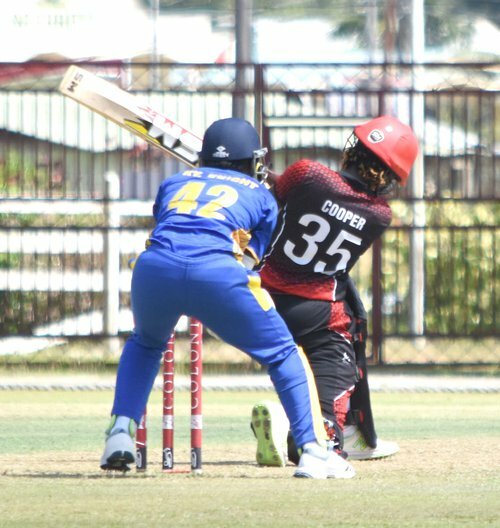 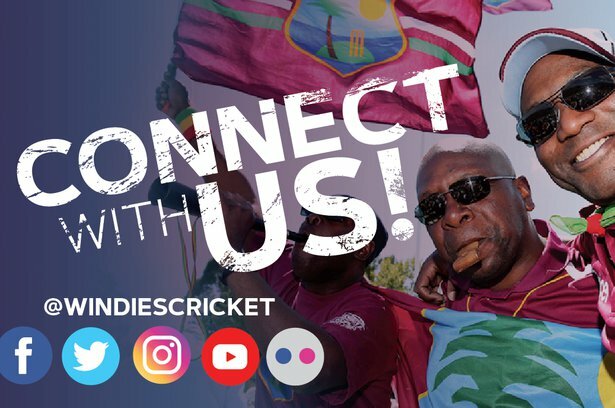 In a match that saw the top two teams clash for an extended points lead, Trinidad and Tobago would have felt they posted thirty runs short of a defendable total against Barbados, finishing on 136/6 from 20 overs. 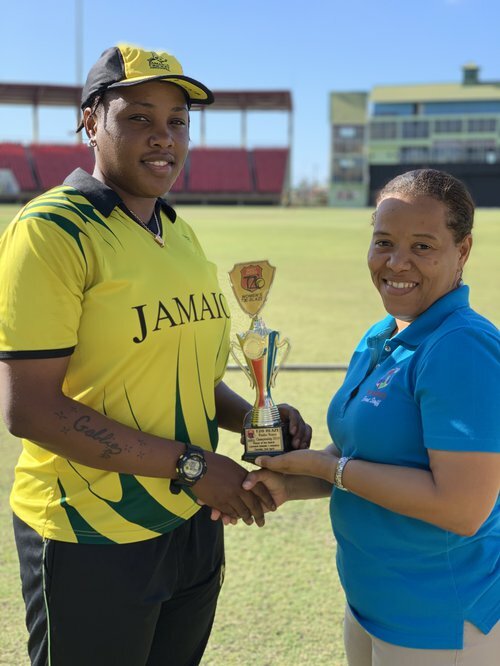 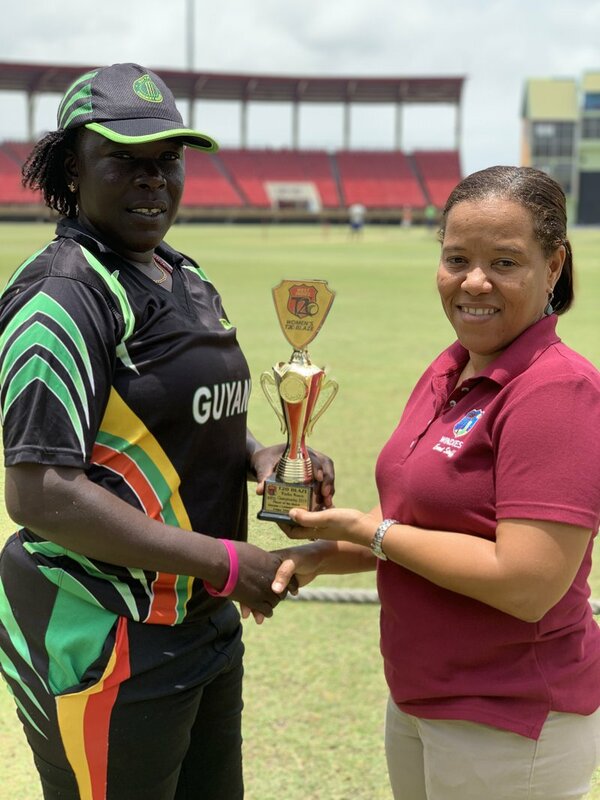 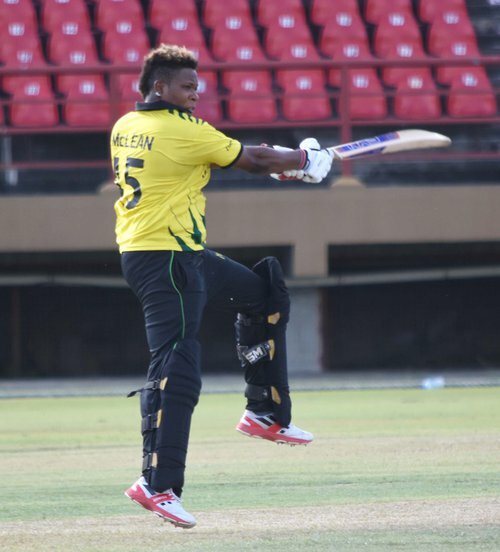 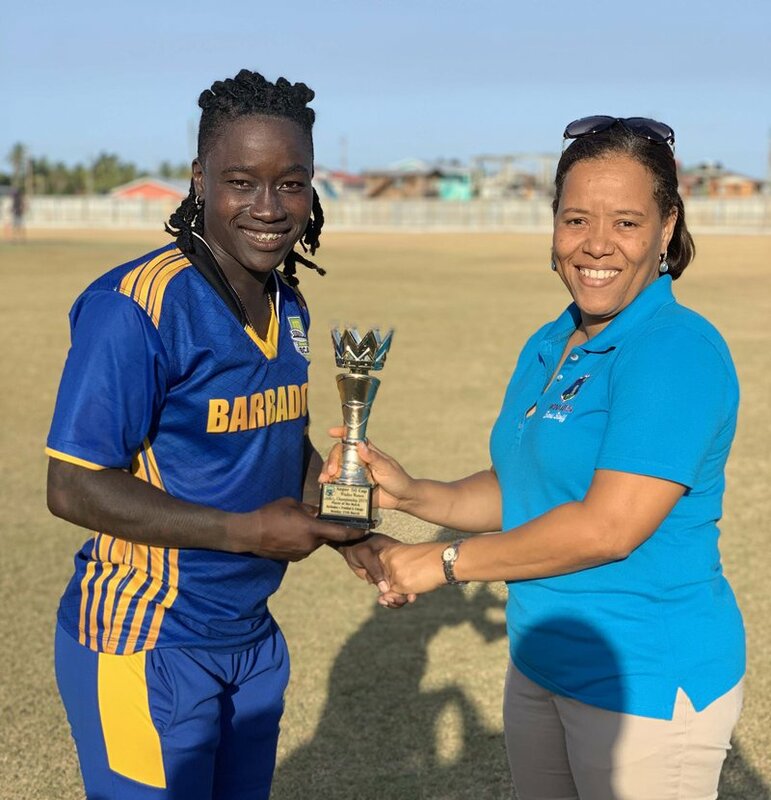 Thanks to some hard-hitting by Dottin and a 41-run partnership between Kycia Knight and Danielle Small, saw Barbados chase down the target in 15.3 overs. 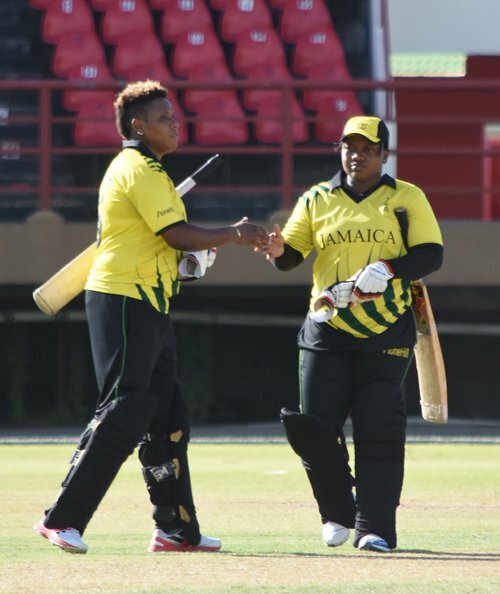 Match Recap: Teams talk teamwork, strategy, performance and improvements.